When you’re in the car, what do you use for navigation? What about music? With accessible and user-friendly mobile apps such as Google Maps, Waze, Spotify, Pandora, and much more, you most likely answered “phone” for both of the questions above. 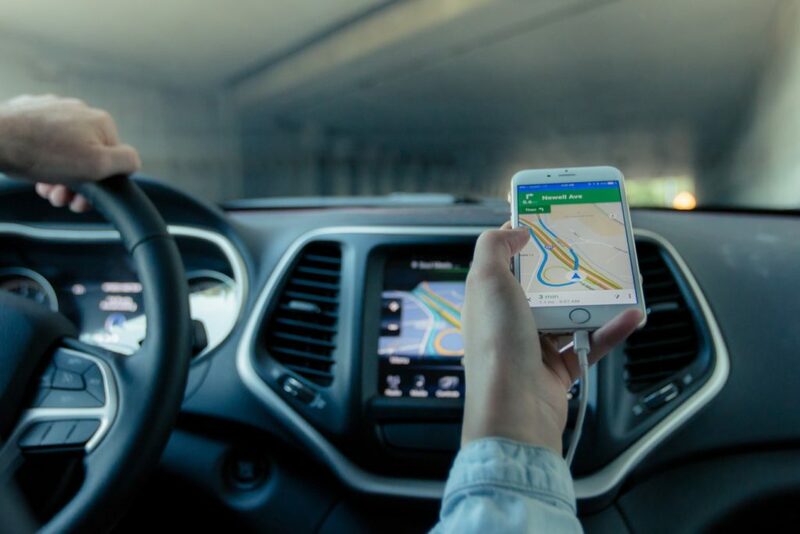 You probably are able to connect your phone to your car to play music or access navigational apps through your car’s audio system. This widespread mobile integration is partially due to our dependency on mobile devices outside of the car, but also partially due to the inability of automotive infotainment systems to stay up-to-date, regardless of mobile integrations. In this article, we’ll explain the advancements in this space and speculate on where this is leading for drivers and for SEO. 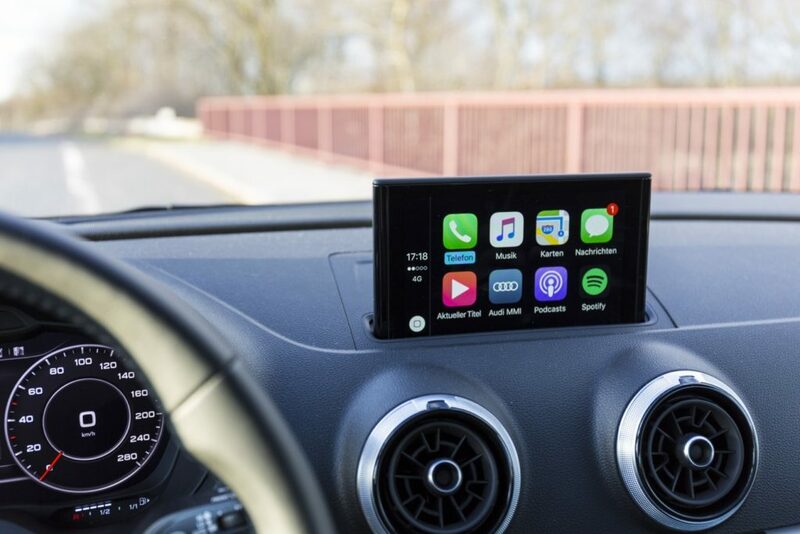 We’ve come a long way with in-car navigation and entertainment (“infotainment”), but these systems have constantly been playing catch up in a space where technological benchmarks are set by fast-paced tech companies. But as far as this automotive technology has come, there is still a long road ahead. (Pardon the pun.) So, how can automakers get ahead of tech companies to make their infotainment systems more useful to drivers? The simple answer is if you can’t beat ‘em… join ‘em by integrating newly available hardware and software in mobile phone technology right into the car. Some car manufacturers have already started to do this, but some of these integrations can be a little clunky. Recent advances in automotive displays and interactions have included voice command, gesture control, and app accessibility. Google Android & Apple have partnered with automakers (such as Volkswagen, Cadillac, and Chevrolet — to name just a few) to help supplement the current infotainment systems gap and make the technology more user-friendly. Current infotainment systems rarely see an update in the lifetime of the car. Compare that to your smartphone, which gets multiple updates every year. 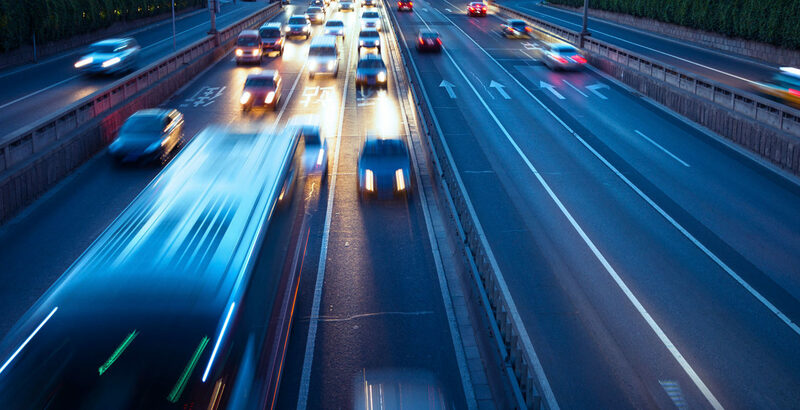 As drivers become more and more integrated with mobile technology, updated in-dash hardware and software is needed to keep up with the latest technological capabilities of our mobile devices. The current business model that many manufacturers adhere to is that infotainment systems are never updated because it is not cost effective to maintain older infotainment systems. From the standpoint of most manufacturers, they would be less likely to update an older product when they are trying to encourage consumers to buy newer models. Arguably, Tesla is one of the industry leaders in infotainment technology that is bucking the trend of not updating infotainment system software. Tesla may not have the “best” infotainment design but the ability to update the infotainment system remotely is revolutionary. Tesla vehicles can receive software updates, just like your mobile device gets updates from time to time, to change its look and operational functionality. No other car manufacturer is able to remotely update a car’s software in this way. The ability to update infotainment systems remotely may be the direction many automakers will be moving towards in the future. How do infotainment software updates affect SEO? 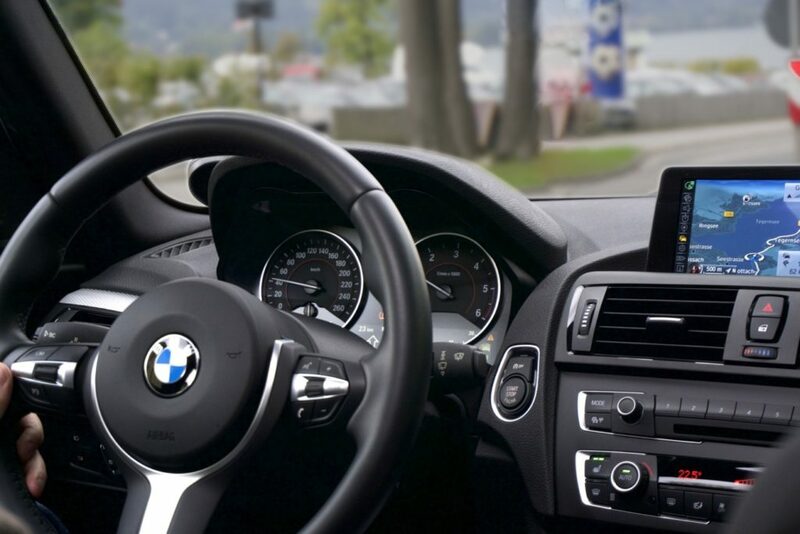 You’re probably thinking, “that’s nice, but what does my car’s infotainment system have to do with SEO?” As automakers begin to integrate mobile devices more and more into their infotainment systems, a new avenue for search could be right around the corner. There has been chatter within the SEO community about how voice commands could be a large contributor of search traffic in the near future. The thinking is based on good reason. Google CEO Sundar Pichai said in May 2016 that 20 percent of queries on mobile apps on android-based devices use voice search. Based on a Forbes article posted by Amie Bentahar, the number of people using voice search has increased to around 41%, and is projected to keep growing. This number is sure to grow rapidly due to recent voice command development from tech companies, especially Google, providing further evidence that voice could be a large component to mobile SEO in the near future. An article on Campaign cited cross-platform measurement company comScore as predicting that 50% of all searches will be voice searches by 2020 — just three short years from now. Make sure business information is accurate with data aggregators so you can be shown correctly on navigation apps when people are searching. Click to Call could be triggered by voice command, a button on the steering wheel, or possibly gesture readings in the near future. Make sure your Google My Business information is update to date and consistent with your site. This will help users get the correct information when looking for your business on Google. There are many more possibilities of how the SEO landscape in the automotive industry could change how we search. Voice command is the start, but pupil detection and gesture technology are also emerging. The space in a car will be an influential area to reach users.